William Neil heard bells. He wasn’t supposed to. The Westby, Wis., composer was at Winona’s Chapel of Saint Mary of the Angels to rehearse a piece he’d written when he learned church bells were programmed to go off every 15 minutes during the practice. Not ideal for a concert, certainly. But when they rang, the bells struck an idea in Neil’s head. “You never know when inspiration will enter your life,” he said. 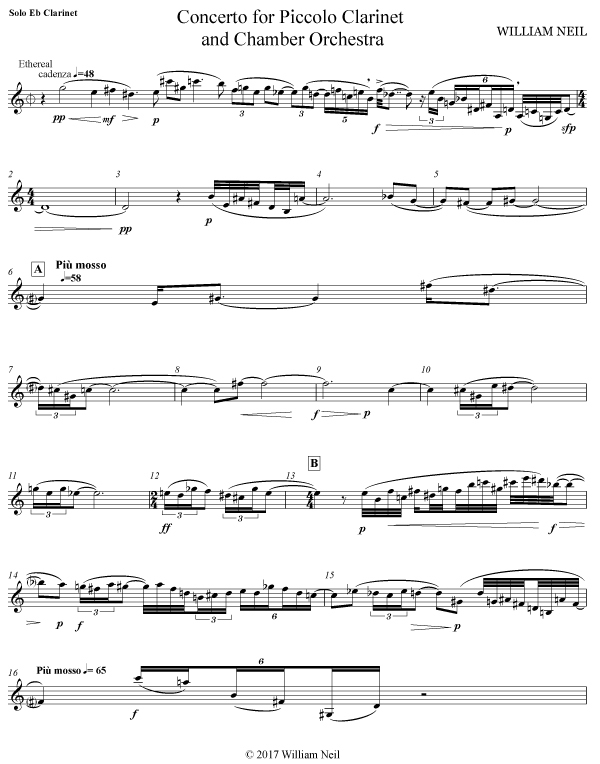 Neil decided to incorporate the church’s bells in “Oratoria,” his composition that premieres Saturday at the chapel. Neil recorded the chapel’s bells, as well as bells at five other churches, and fed the sounds into a computer. “It’s like a sculptor or potter taking a piece of clay and molding it,” he said. The bell sounds will play through speakers as background to live musicians in the SMU Chamber Singers and Concert Choir, directed by Patrick O’Shea; Women’s Choir, directed by Lindsy O’Shea; and a percussion and a brass quintet coached by Eric Heukeshoven. Neil was careful to keep the integrity and distinction of the sound of each church’s bells. The 20-minute “Oratoria” uses Polish, German, Irish and English poems from the 1500s and 1600s on the topics of time, change, war, love and death. Neil said he wants to awaken within Winonans a cultural history of music. O’Shea said the bells provide an atmospheric element. Heukeshoven said it’s been a challenge for the musicians, but one that is also rewarding. WHERE: Chapel of Saint Mary of the Angels, 1155 W. Wabasha St.
TICKETS: $10 or $5 for students and senior citizens, available at the SMU Box Office, (507) 457-1715 or athttp://www.pagetheatre.org“>www.pagetheatre.org. 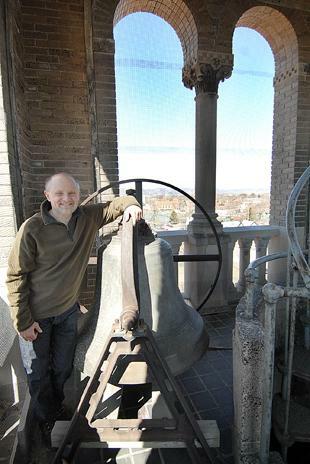 Saturday’s concert will feature bells from Chapel of Saint Mary of the Angels, St. Matthew’s Lutheran Church, Central United Methodist Church, St. Stanislaus Catholic Church, St. Paul’s Episcopal Church and the Lutheran Campus Center.